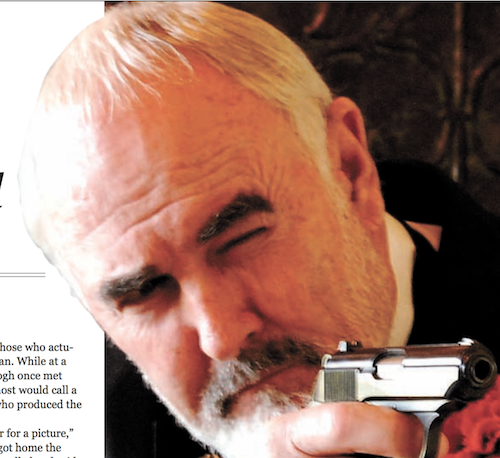 Dennis Keogh is still going strong as a James Bond impersonator. Looks like kontaktmag has finally hit the big time. Well, at least when it comes to the geek community. Listen to Don talking about kontaktmagÂ on Gangplank’s podcast. Thanks to @spellwightÂ and @evo_terraÂ for the publicity.